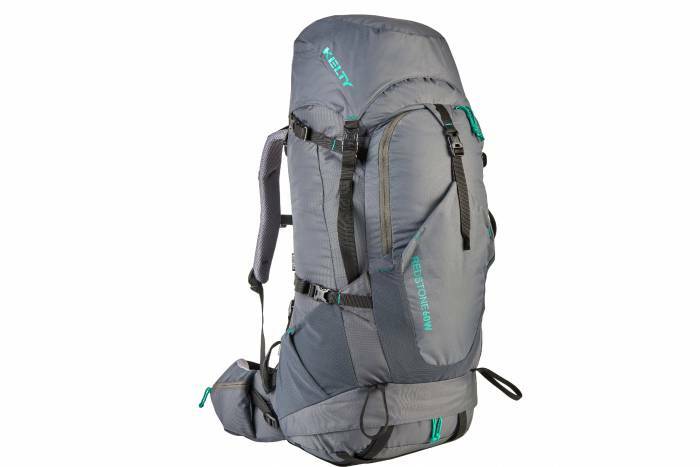 At 60 liters, the Kelty Redstone 2.0 offers plenty of space for most any backpacking adventure. This midprice pack has lots of features: front panel access, a sleeping bag compartment, external compression straps, and adjustable suspension. It comes in at an entry-level price point — on sale for half off now! Put a handsome and functional timepiece on your wrist at a great price. 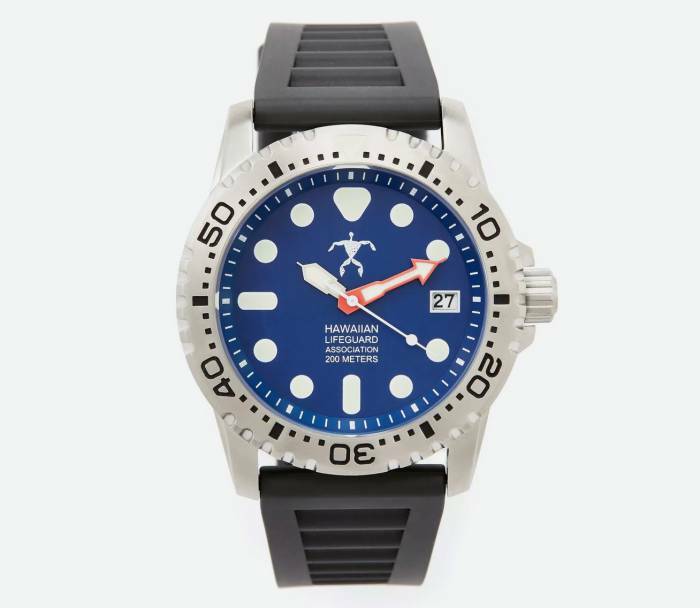 The Official Hawaii Lifeguard Association Dive Watch is water-resistant to 200 meters. 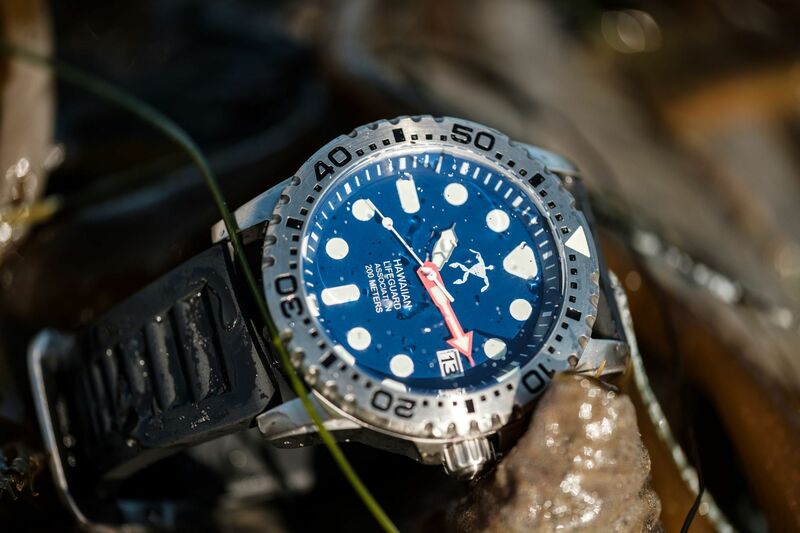 And it has quartz movement; bright, luminous hands; and a unidirectional, 120-click dive timer bezel for dive timing. Is this the year you finally dehydrate your own food for the trail? 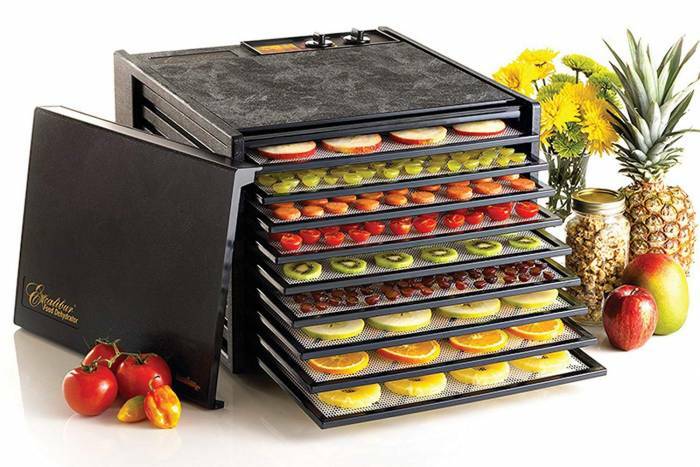 Today, you can save nearly $100 on a highly rated dehydrator on Amazon. The Excalibur 3926TB has nine trays and 15 square feet of drying space. The 105- to 165-degree temperature range is low enough to preserve active enzymes in fruits and vegetables but also high enough to meet safety standards for dehydrating meat for jerky.